It's Tuesday, which means I have a new Teach Me Tuesday video for you. 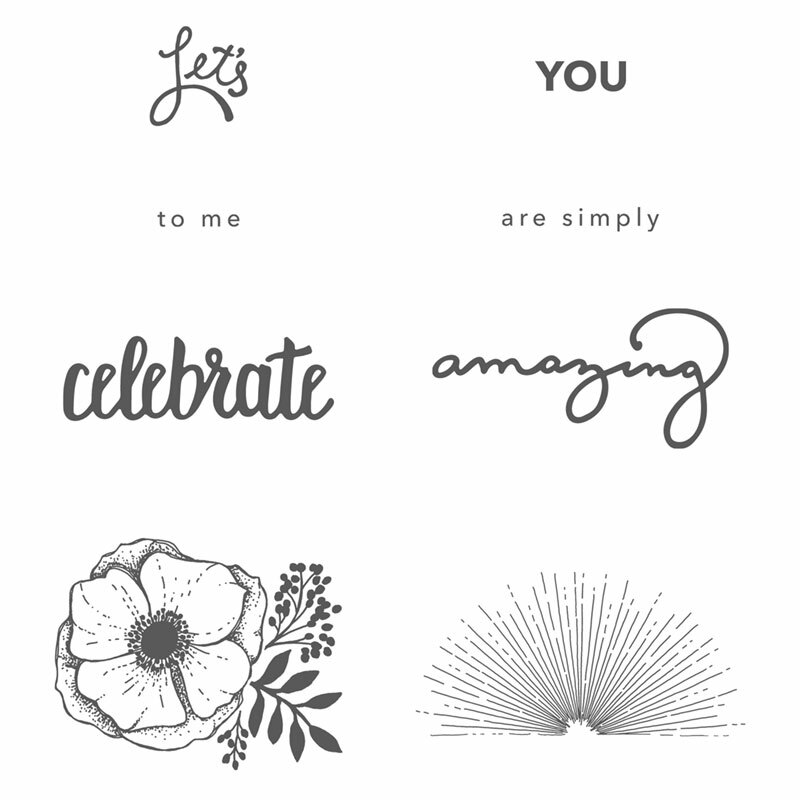 Today I'm highlighting the Sale-A-Bration Stamp Set Amazing you, but I also give you some tips for how to find stamp sets that will be great "workhorses" for your scrapbooking projects as well as cards. 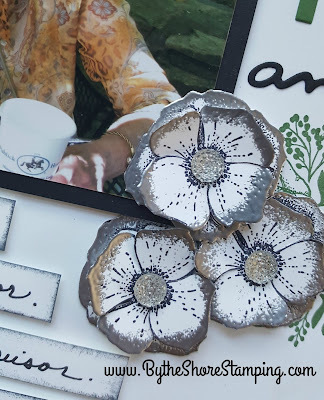 I have three tips for what to look for in a stamp set when you'd like to use it on scrapbook pages, and I share them in today's video and in the text below the video. My Mom has been on my mind recently and it felt really good to "see" her face. I knew I wanted to use the coordinating Celebrate You thinlits (also free during Sale-A-Bration) on this page, and so I went specifically looking for a photo of my Mom to use. I have to say as I was flipping through photos of her, it felt really good to look at her and think about her (although it is still very hard even five years later not to get teary eyed). But it seriously felt like I had found a long lost friend. The page came together relatively quickly using the Petal Passion Designer Series paper and Amazing You Stamp set. 1. Look for a set that has greetings/sayings that can be used as a title. Obviously for the Amazing You stamp set, there are a lot of options like Celebrate You for a birthday, graduation or other milestone event. You are Simply Amazing works for so many things -- like for your Mom. (smile). I also used just the small "you" and added a handwritten "love" above it to create a simple little tag. 2. You want a stamp set that has elements that can be used as scrapbooking embellishments. So in this case, I used the flower to create my own color coordinated flowers to accent my page. The sunburst image in this set also has great potential on scrapbook pages. 3. Finally you want to find images in a stamp set that could be used for background stamping - think under a photo, around a border of a photo or as an all over pattern on the larger page. The sunburst and flower image could both be used as a background in addition to an element. Thanks so much for stopping by today. I hope you learned some tips on how to use stamps in your scrapbook pages. February is the month of love so for the reminder of the month, I'm giving anyone who orders with me using this month's hostess code a free package of doilies! Just place your order online using YCPY7H3S as the hostess code and I will include the doilies with your hand stamped thank you card at the end of the month! Until next time, Happy Stampin'! Great page! What a warm tribute to your Mom! Love it!